Renowned drone maker DJI is discontinuing its popular Phantom 4 UAV later this month. There won’t be a gap in DJI’s lineup, however, as the company has announced two new models to replace the sunset-bound Phantom 4. The new Phantom 4 Advanced is more or less the same as the standard Phantom 4 albeit with a few upgrades like a nicer camera. It features a 1-inch, 20-megapixel sensor with mechanical shutter that can shoot 4K video at 60 frames per second. It also supports H.264 4K videos at 60 frames and H.265 4K at 30fps, both with a 100Mbps bitrate. DJI says the Phantom 4 Advanced is similar to the Phantom 4 Pro in that it features several “intelligent” features that allow for smooth, automatic flight modes such as ActiveTrack, Draw, TapFly, Gesture and Tripod. Other goodies include five vision sensors, dual-band satellite positioning (GPS and GLONASS), ultrasonic rangefinders and support for up to a 128GB microSD card. Battery life, DJI says, has been bumped up to 30 minutes on a single charge. The Phantom 4 Advanced+, meanwhile, adds a 5.5-inch, 1080p display to the flight controller that the company claims is more than twice as bright as conventional smart devices. 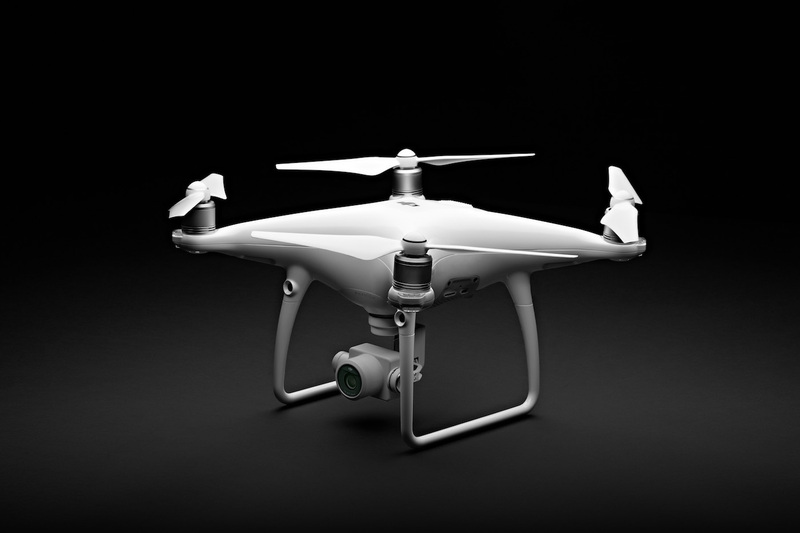 The DJI Phantom 4 Advanced and Advanced+ will set you back $1,349 and $1,649, respectively, and go on sale April 30 (the same day DJI plans to discontinue the standard Phantom 4).